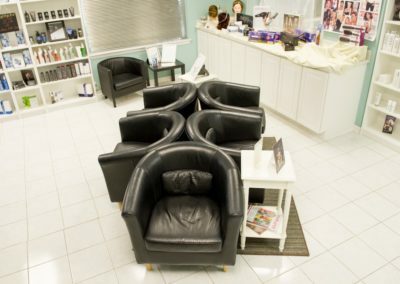 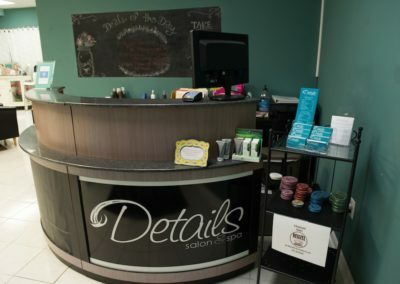 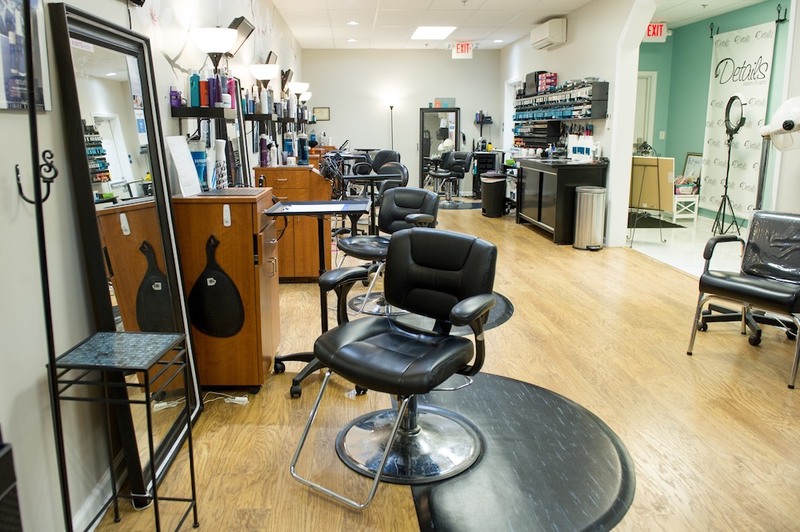 Details Salon & Spa strives to delivers flawless hair cuts and color in Mount Joy, PA. Our clients are top priority. 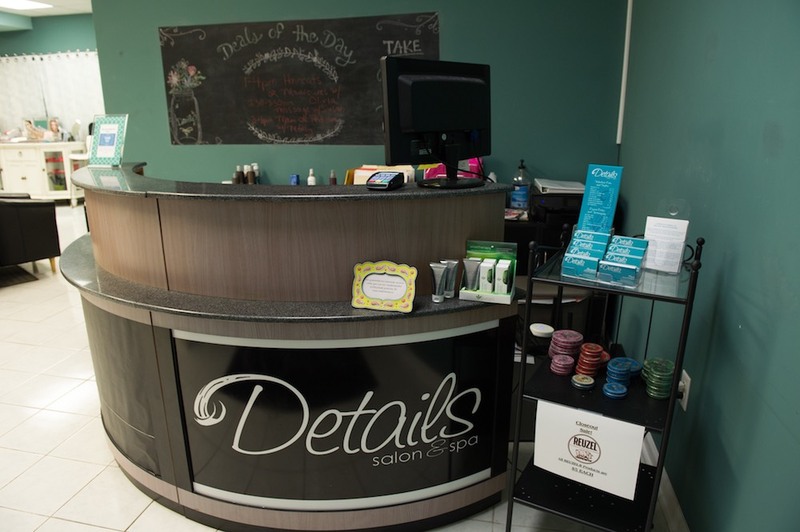 Our attention is on customer service and the details! 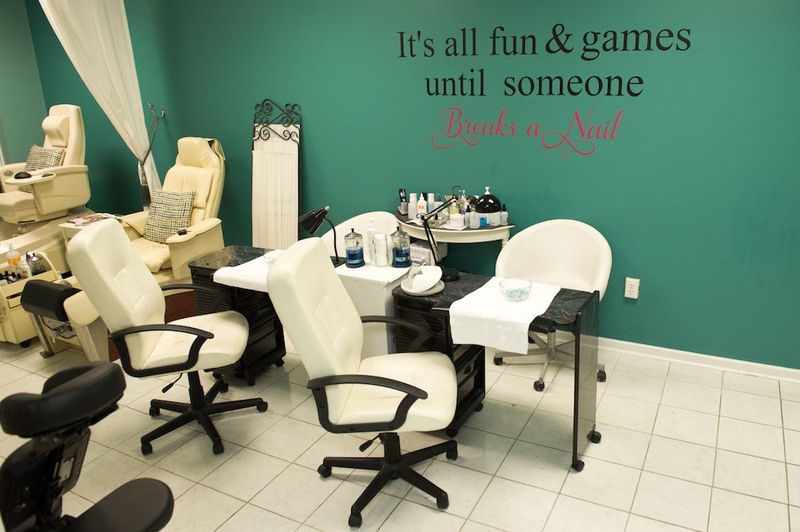 Receive a seasonal new look from hair to toes in a relaxing and delightful atmosphere. Whether you are aiming for a new bold statement or sophisticated professional look, there is a full color bar available for your selection. 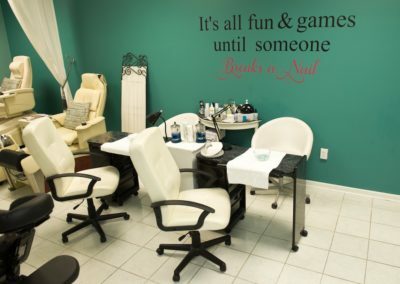 Gather your girlfriends and visit our pristine and comfortable manicure stations. 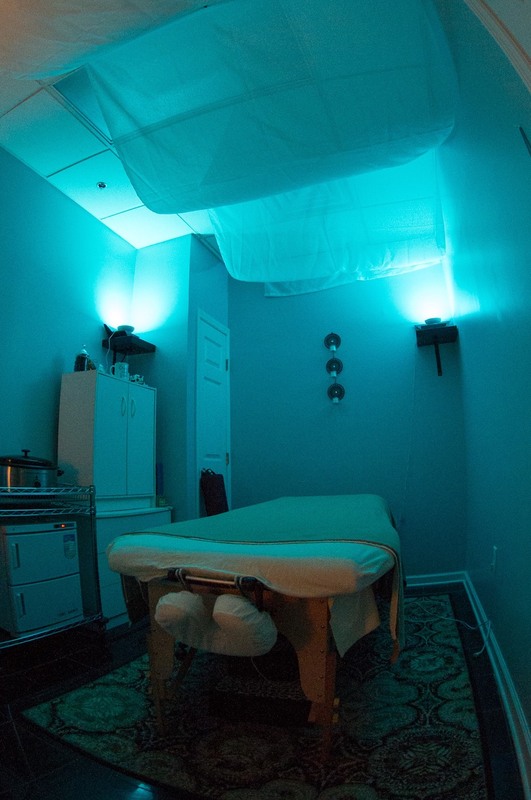 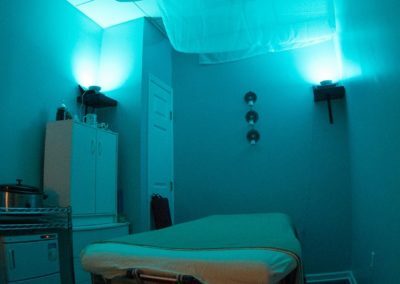 Take a break from daily stress in the massage room which is quietly lit in low lights for the perfect ambiance. 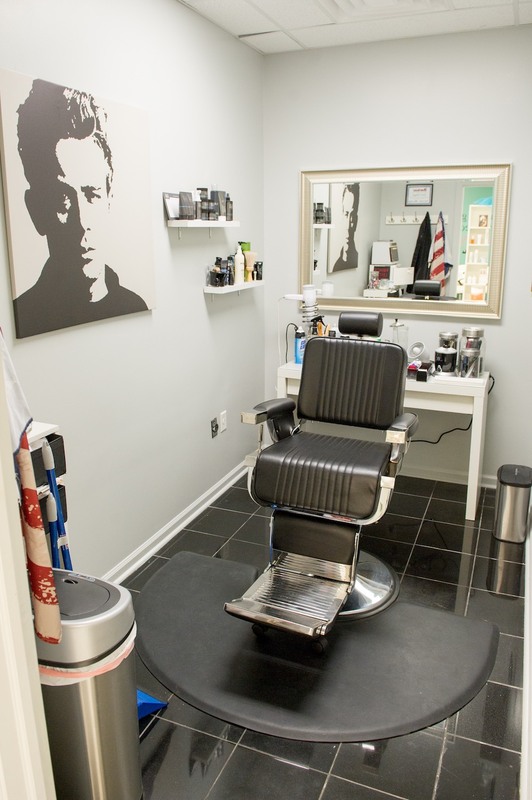 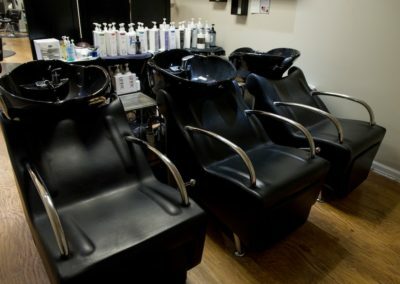 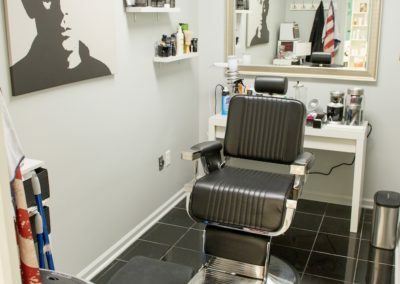 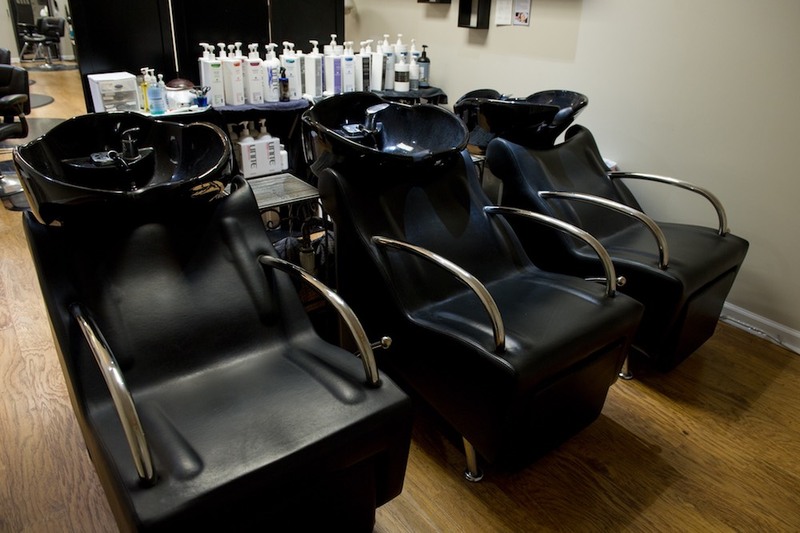 Get a precise straight razor shave from a professional stylist in our comfortable, reclining barber’s chair. 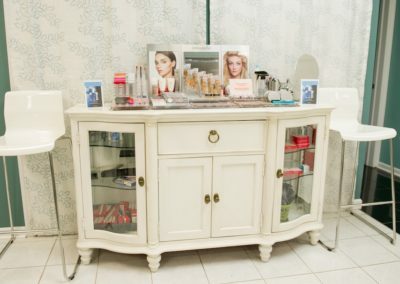 Sit for a make-up consultation with our friendly estheticians or let us pamper you for your next special occasion. 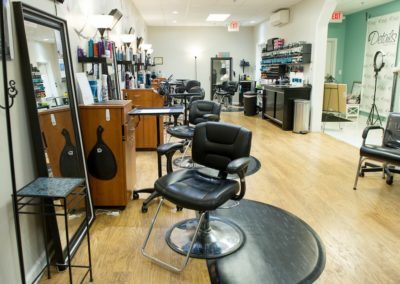 Book your next beauty service with Details Salon & Spa. 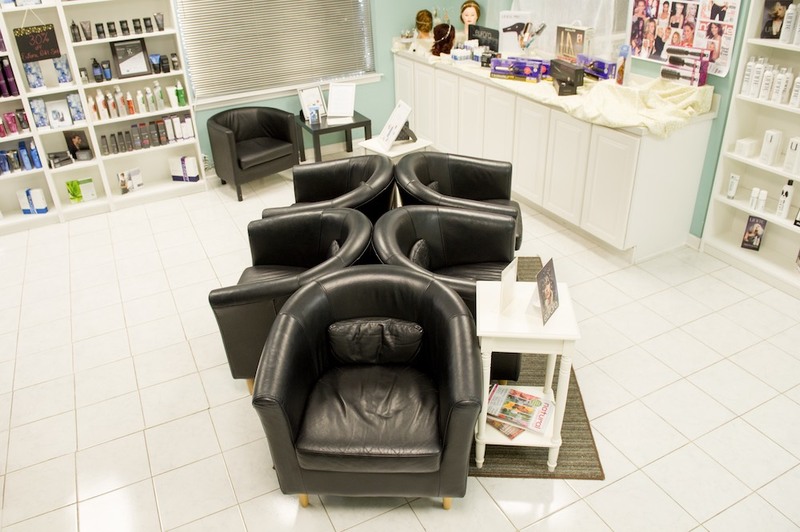 Schedule an appointment online! 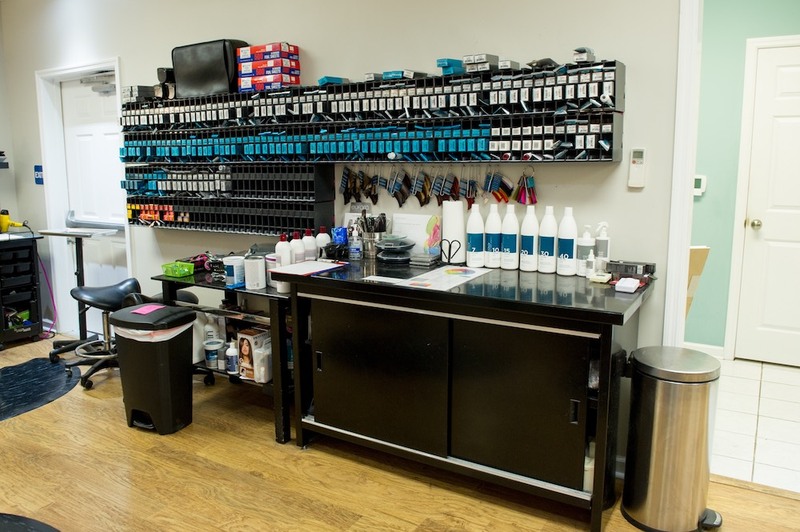 Click on a thumbnail image below to view in full size.